We are a Trusted and Certified Apartment Vendor! 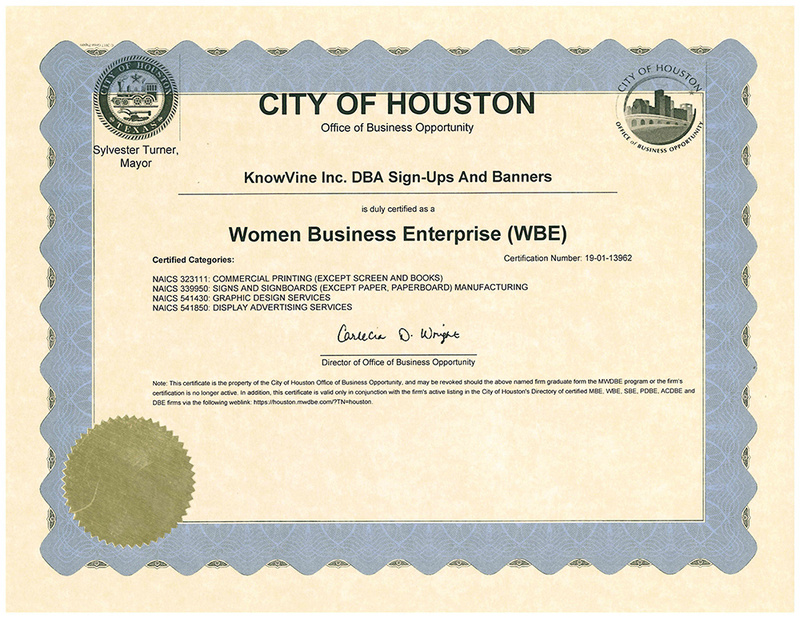 Sign-Ups and Banners is a certified apartment vendor. 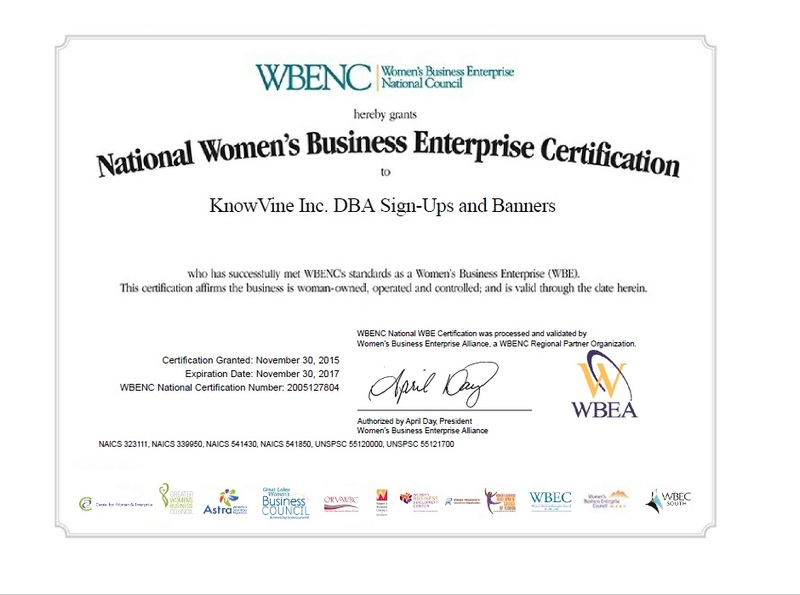 You can count on Sign-Ups and Banners as your 1st choice vendor. We are a certified & trusted vendor for apartment management companies. Trust Sign-Ups and Banners for all of your signage, banners, promotional products, property signs, and much more. 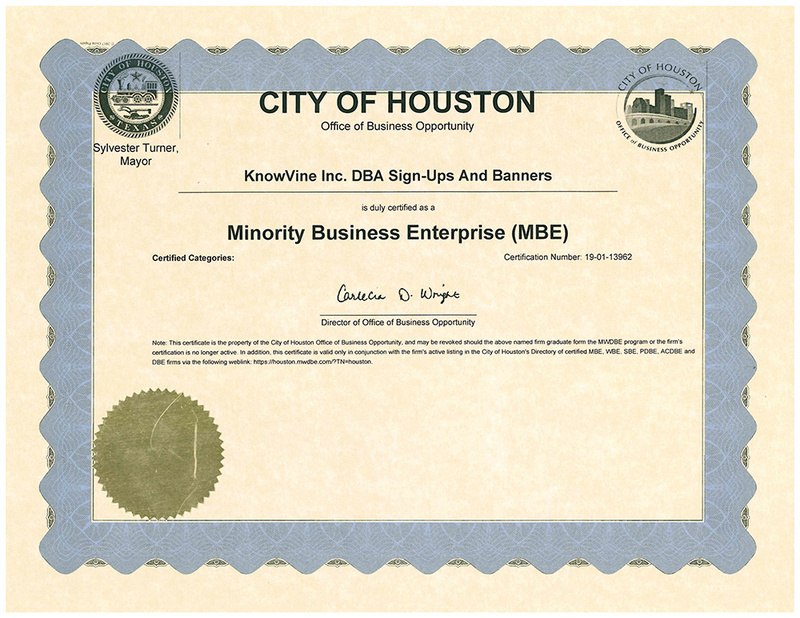 Call our talented team with over 23 years of property management signage experience today at 713-682-7979.